If you think Jack Black and Jason Segel's animated Christmas song is a little too goofy or Coldplay's seasonal offering is a little too momish, we might have found the right holiday release for you. 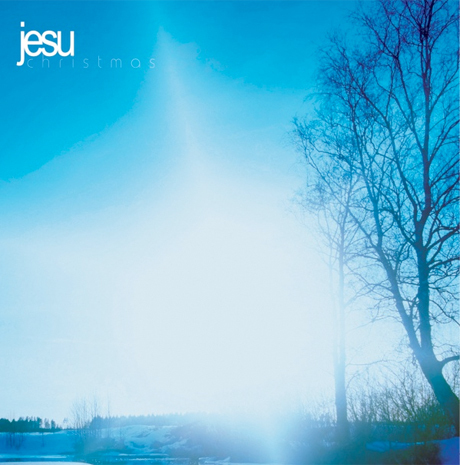 Justin K. Broadrick's post-metal shoegaze project Jesu has just released a three-song EP called Christmas. The title track clocks in at 8:45 and was "inspired by the onset of the Christmas period and the onset of emotions and feelings of nostalgia, joy and sadness that the period often evokes," according to the album description. The EP is rounded out by remixes from Broadrick's other projects Pale Sketcher and Final. The digital-only release is available now at this link, with the possibility for limited vinyl and CD versions of the release in early 2011. Broadrick is currently in writing and demoing for the next Jesu album which will hopefully surface next year.